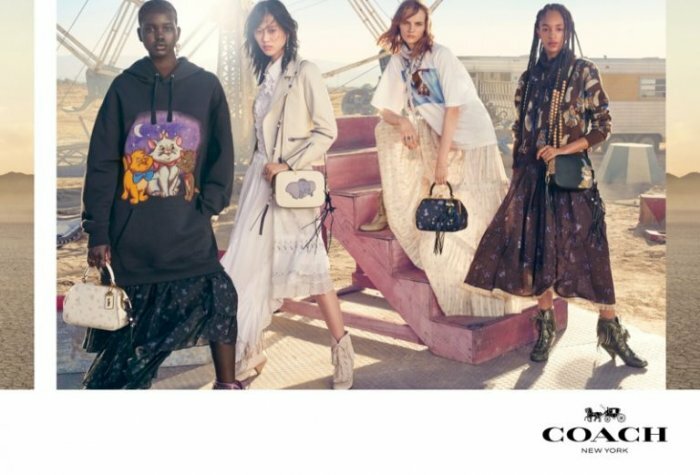 Coach travels to Los Angeles, California, for its spring-summer 2019 campaign. 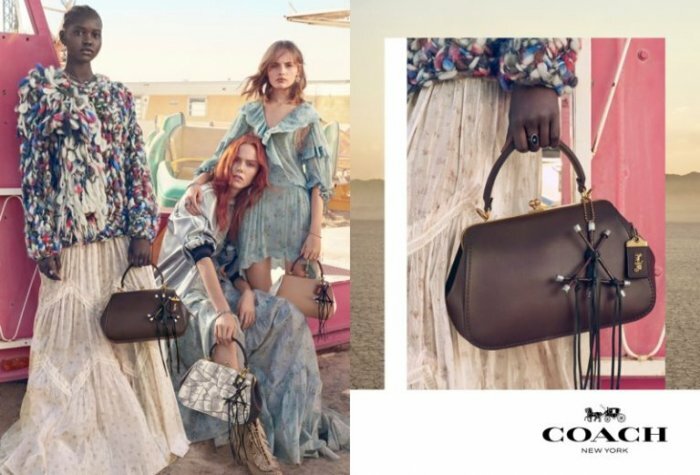 Photographed by Craig McDean, the sun-drenched images star a diverse cast of models wearing floral print dresses. 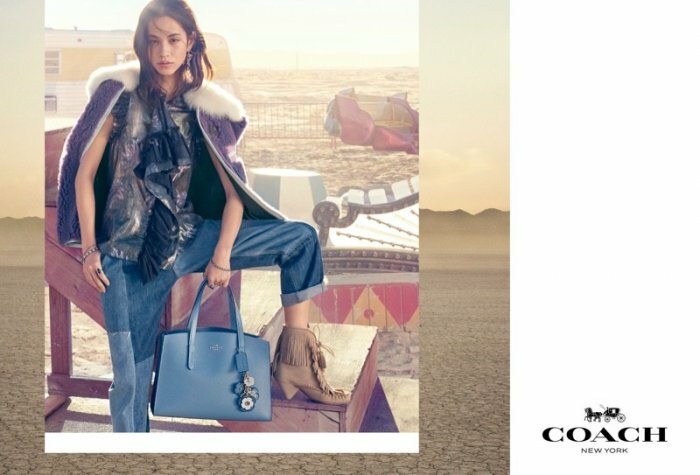 Inspired by road trips out west, the images take place at an abandoned carnival setting. 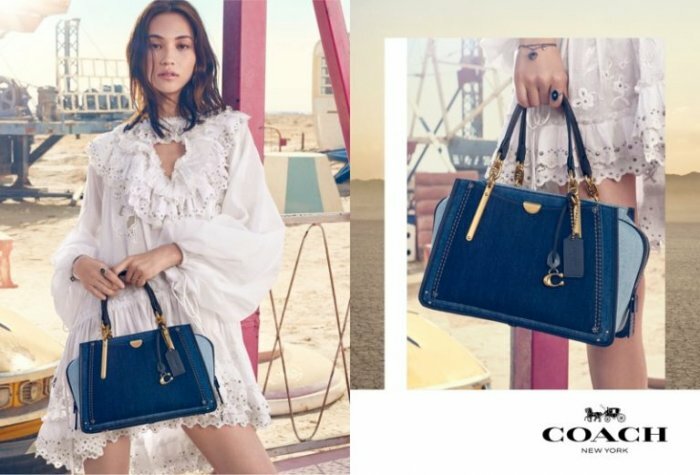 The advertisements star Kiko Mizuhara and Guan Xiaotong as well as models Adut Akech, Sora Choi, Indira Scott, Fran Summers and Kiki Willems. 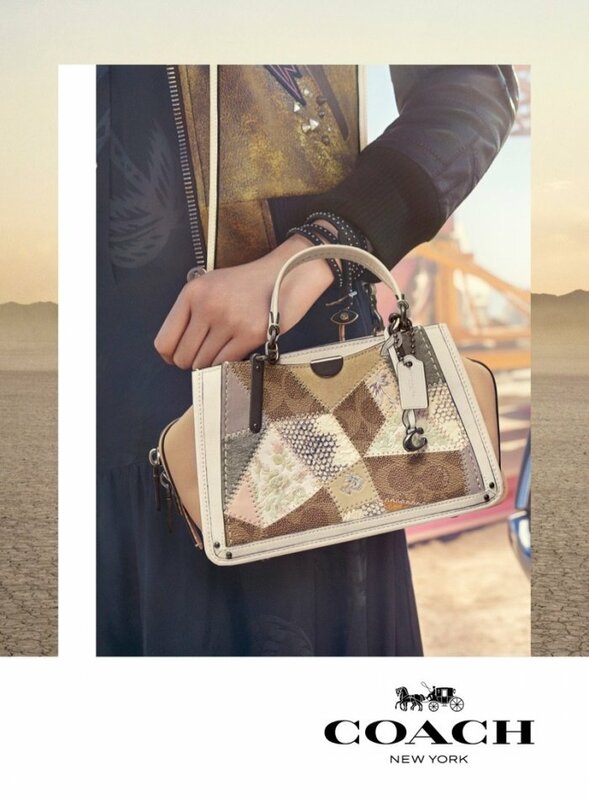 Styled by Jane How, spring’s must-have bags such as the Parker Top Handle and the Signature Patchwork Dreamer take the spotlight. 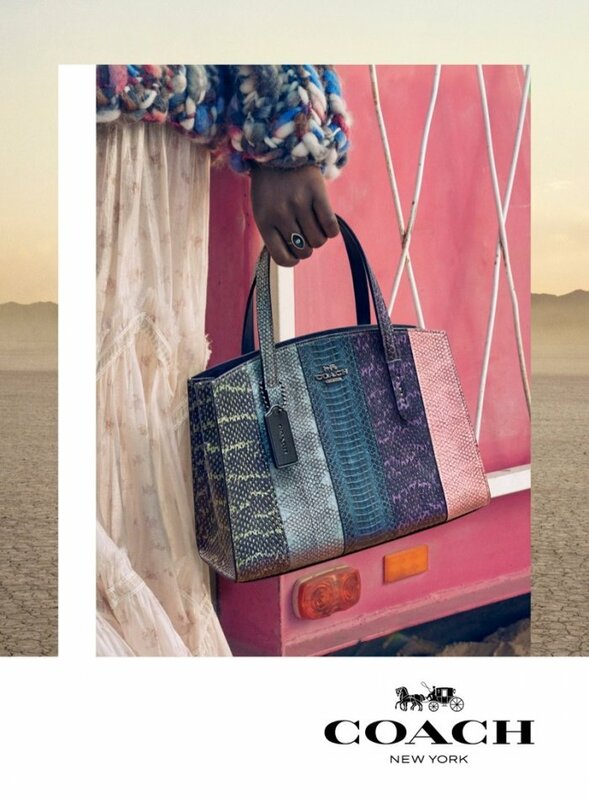 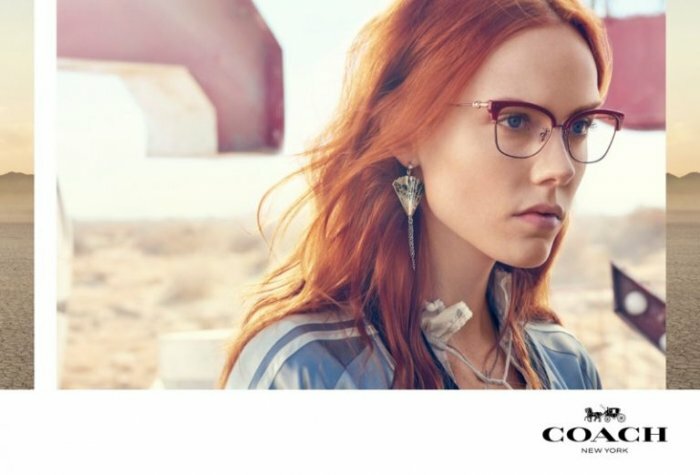 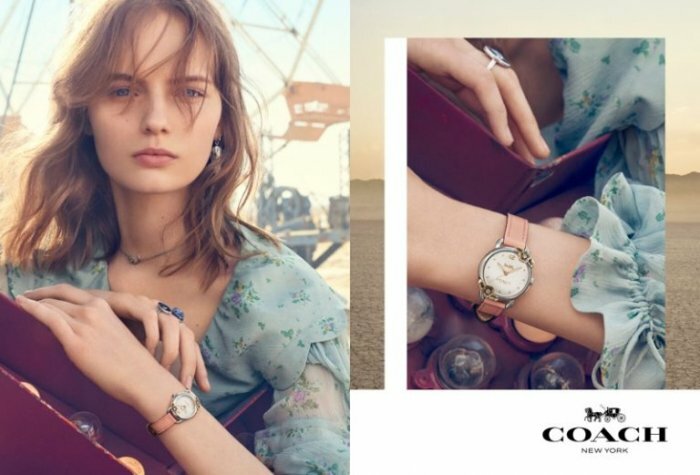 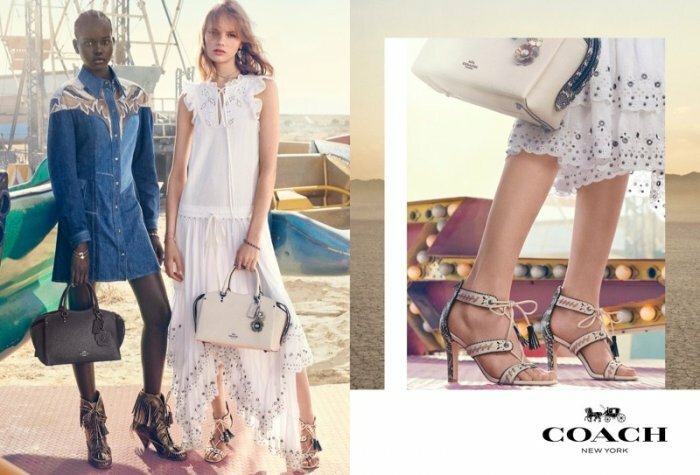 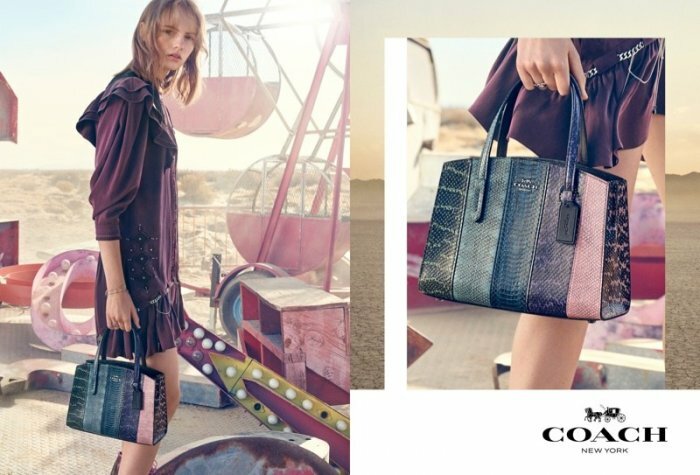 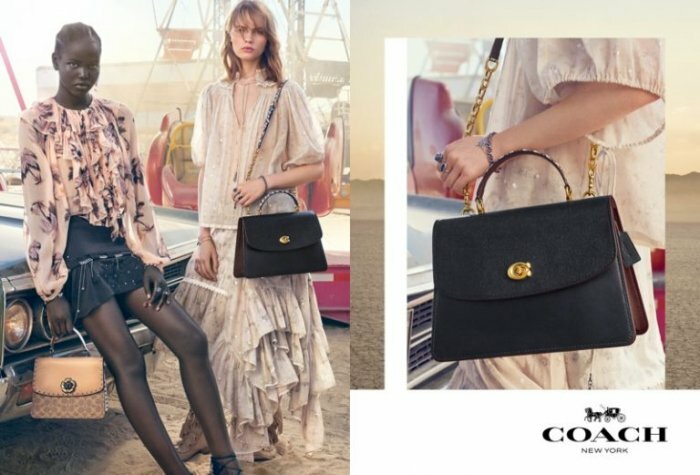 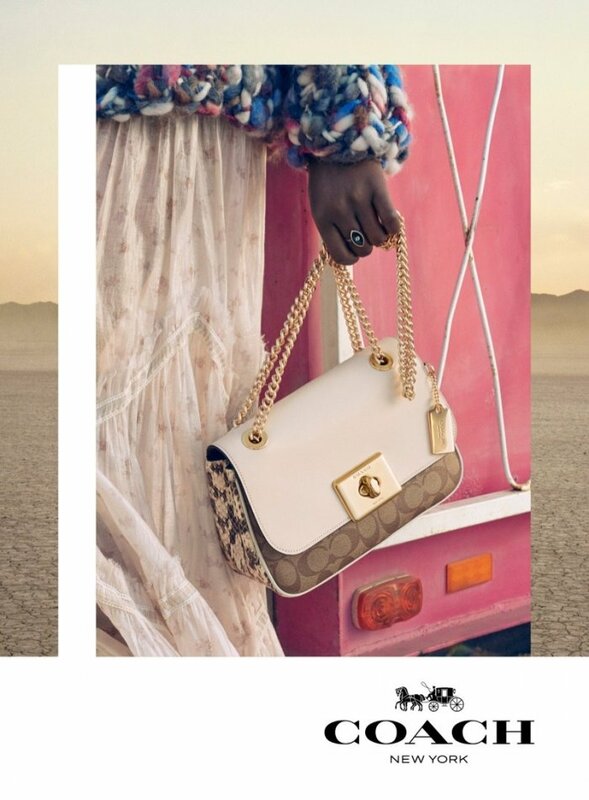 See more images from Coach’s spring ads below!